When the temperature begins to dip, the Clam Performance Hoodie traps warmth, and will quickly become your new favorite hoodie. 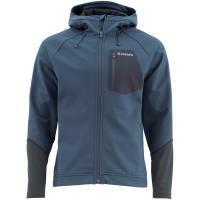 This mid-weight polyester performance hoodie is perfect for all seasons and features raglan sleeves and a kangaroo front pocket. 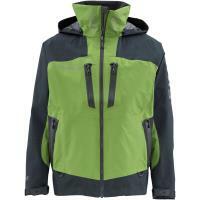 The inner hood and drawstrings are contrasting in a bright chartreuse color to give this classic hoodie a fresh, trendy feel. 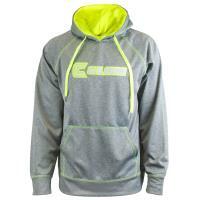 Represent the Clam brand on or off the ice with this soft and stylish hoodie! 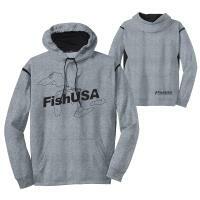 The Clam Ice Team Hoodie was built to keep you warm but looking cool with its pro sports fishing style and trendy contrasted hood and drawstrings. 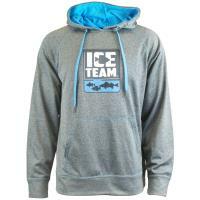 Get the Clam Ice Team Hoodie for your ice fishing team today! 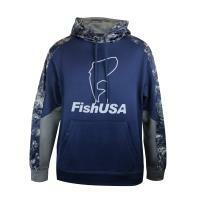 Team up this ice fishing season with the Clam Ice Team Hoodie! 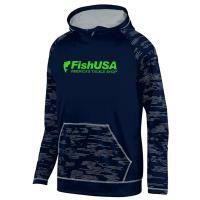 This midweight hoodie was built to keep you warm but looking cool with its pro sports fishing style and trendy contrasted hood and drawstrings. 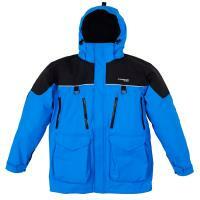 With the Clam Ice Team logo printed on the front, everyone will know what you're all about. 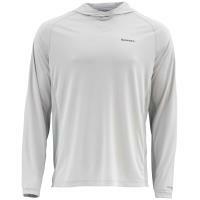 Its raglan sleeves allow for a full range of motion while the kangaroo pocket is perfect for keeping your hands warm. 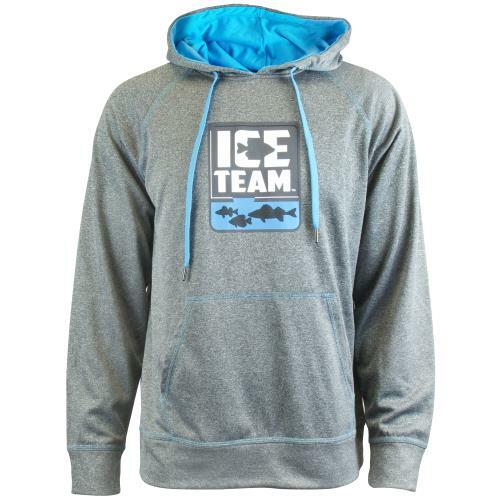 Get the Clam Ice Team Hoodie for your ice fishing team today!